Tickets on sale now! 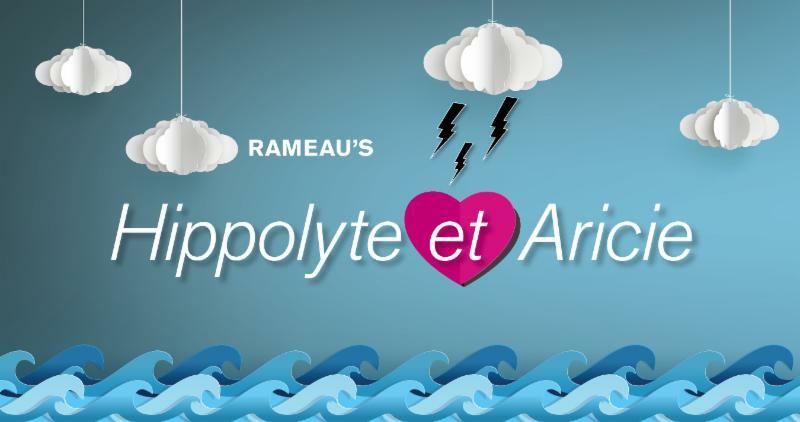 | The Cleveland Institute of Music Opera Theater—with guest director Ellen Hargis, conductor Harry Davidson, choreographer Julie Andrijeski (Artistic Coordinator of Historical Performance Ensembles) and the Case Western Reserve University Baroque Orchestra—will present Rameau’s Hippolyte et Aricie February 27–March 2 in Kulas Hall (CIM). These performances are presented in celebration of the 50th anniversary of the Joint Music Program between CIM and CWRU. Pre-opera Conversation |”Monstrous Opera: Rameau’s Hippolyte and the Limits of Musical Expression in Old-Regime France.” The conversation will take place one hour before each performance with Georgia Cowart, professor of music at Case Western Reserve University.